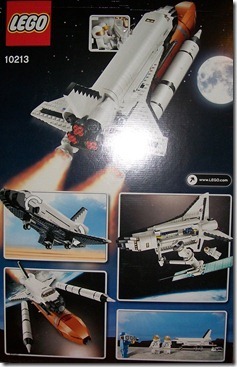 Space Shuttle Endeavor Sent to Space Station to Deliver… Legos? Yep. Thirteen Lego sets will be delivered to the ISS for use later this year as part of Lego’s Bricks in Space program to investigate how simple machines react in microgravity. Details at Lego education. …and I thought finding them in the carpet was hard! How cool would a Lego Space Station be?